MOSCOW (Sputnik) - Sony Corporation has decided to relocate its European headquarters from the United Kingdom to the Netherlands amid uncertainty around Brexit that could result in obstacles for selling products within the European Union, NHK reported on Wednesday. "Sony Europe has established a new legal entity 'Sony Europe B.V.' in Amsterdam (NL) and will merge 'Sony Europe Ltd,' (UK) into that new entity. In this way we can continue our business as usual without disruption once the UK leaves the EU. All our existing European business functions, facilities, departments, sites and location of our people will remain unchanged from today", the official statement of the company read. Earlier in the day, the NHK broadcaster reported that many businesses, including Sony, are concerned about the increasing political turmoil in London that could lead to the United Kingdom's exit from the bloc without a deal. This scenario may create potential barriers to sales of Sony products imported to its UK subsidiary across the European Union. 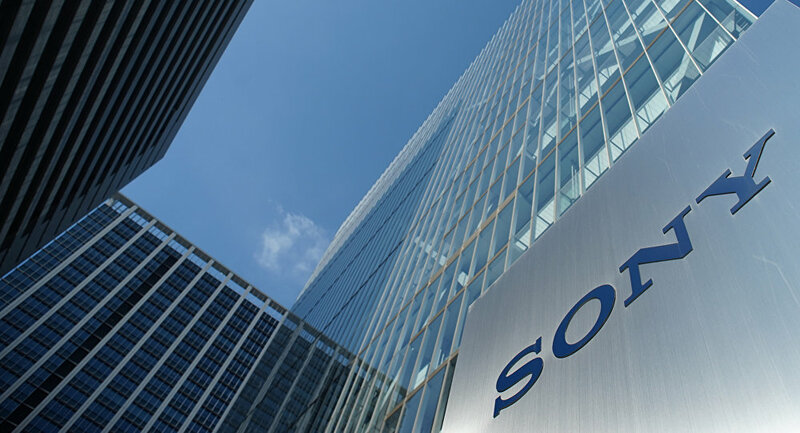 Sony's UK-based headquarters is selling audio-visual equipment and cameras manufactured in Japan and other Asian countries in 40 European nations. At the same time, the corporation also plans to keep its office and the personnel in the United Kingdom to continue business operations. Earlier in January, the UK House of Commons rejected the Brexit plan presented by Prime Minister Theresa May, which had long been negotiated with the European Union, thus increasing the risk the United Kingdom leaving the European Union without a mutual deal. Afterwards, dozens of business leaders called on May and opposition leader Jeremy Corbyn to support another referendum on Brexit.